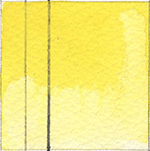 The First New Thing to Happen to Watercolor in 150 Years. 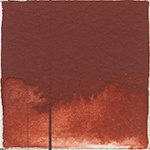 Deep, Rich, Beautiful Color. 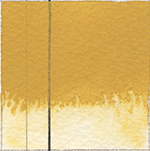 QoR's exclusive binder provides more pigment in every brushstroke, while retaining the best qualities of traditional watercolors. 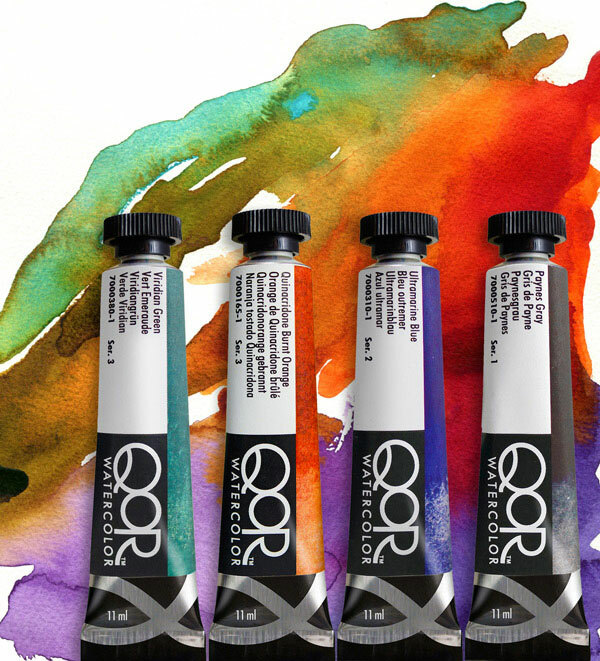 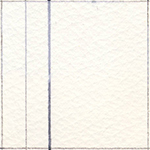 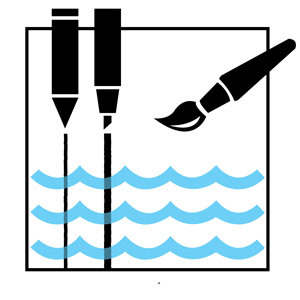 QoR offers a strength, range and versatility unmatched in the history of watercolors. 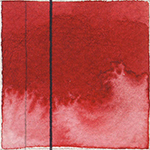 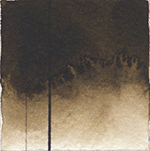 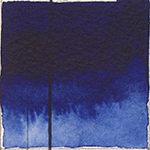 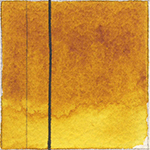 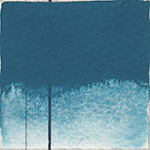 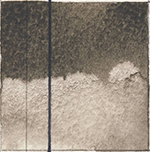 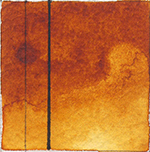 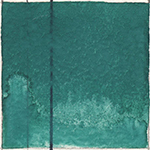 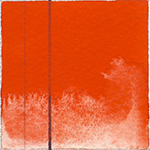 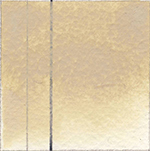 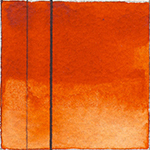 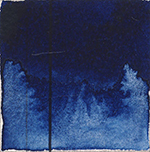 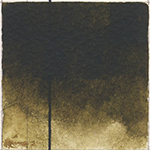 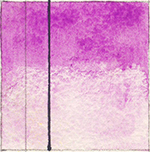 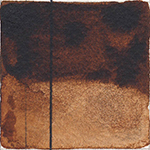 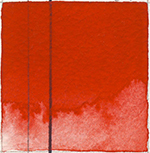 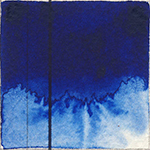 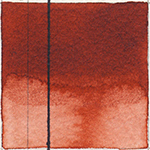 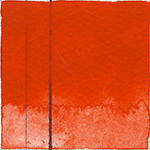 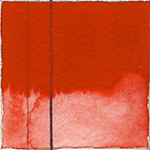 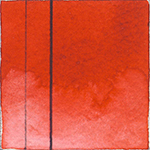 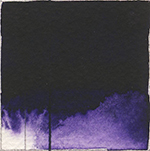 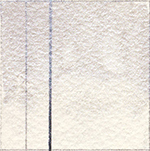 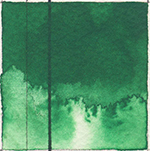 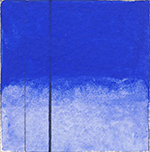 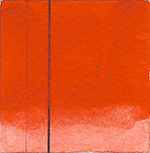 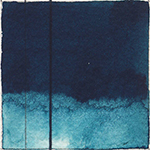 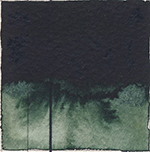 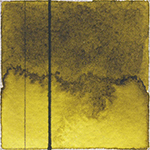 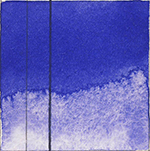 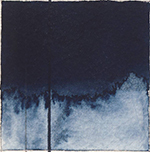 The unique formulation accentuates the luminosity and brilliance of each pigment even after drying, while providing the subtlety, transparency and flow of a great watercolor. 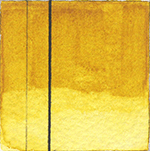 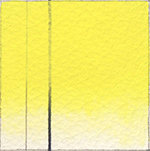 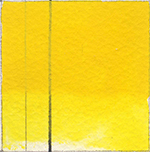 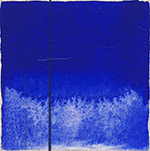 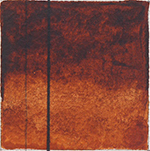 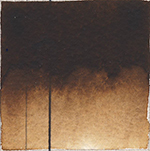 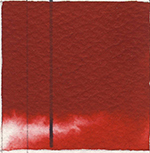 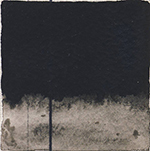 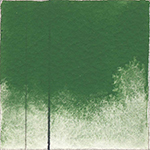 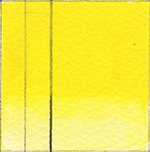 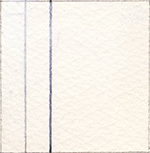 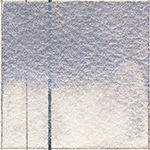 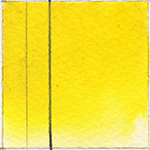 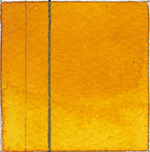 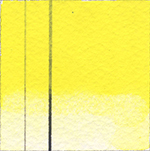 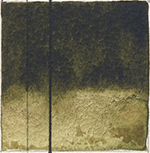 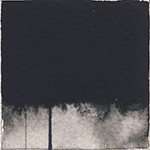 QoR (pronounced 'core') is an allusion to color as the center of watercolor painting. 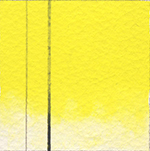 The line consists of 83 colors available in 11ml tubes. 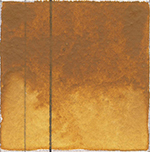 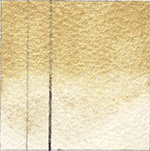 It has been developed by Golden Artist Colors in collaboration with professional watercolor artists. 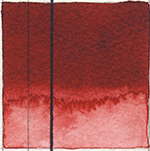 They have produced a new, thoroughly modern watercolor that meets the exceptionally high standards of their Acrylic and Oil colors.